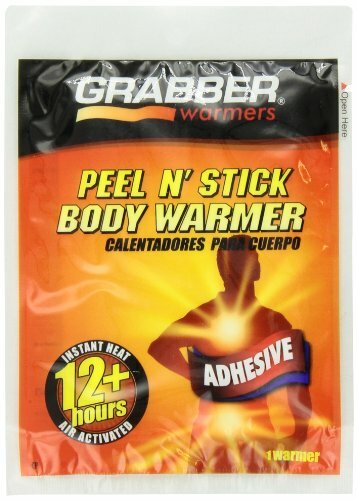 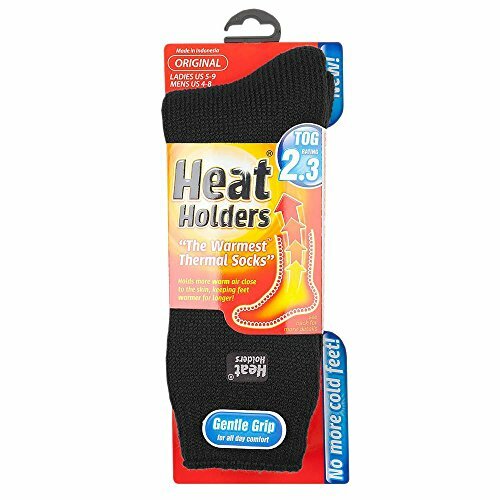 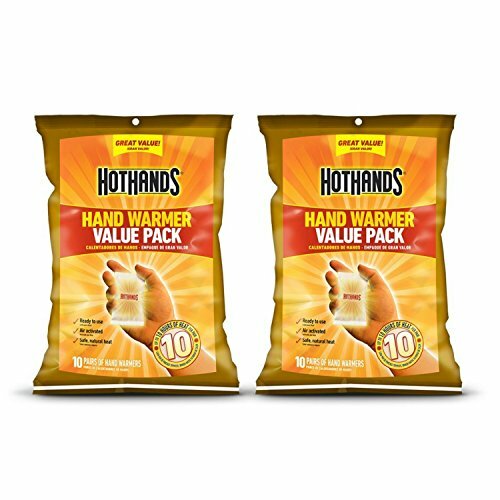 Air-Activated Instant Heat Peel N Stick Adhesive Body Warmers (4″ x 5″) lasting 12 plus hours. 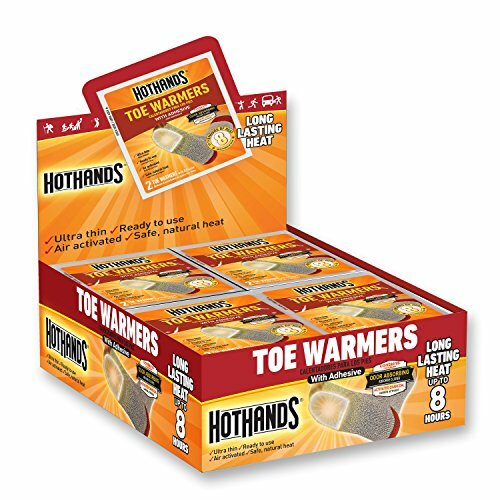 40 Body Warmers per display box. 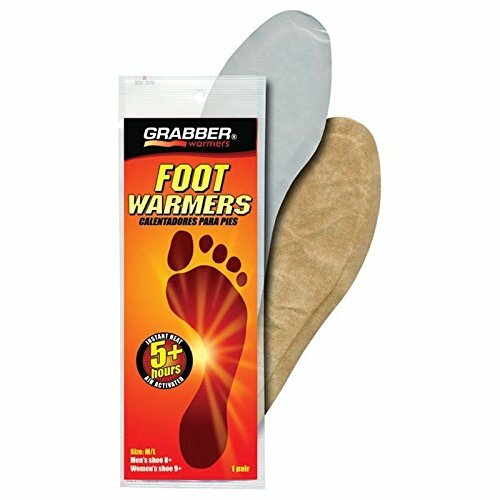 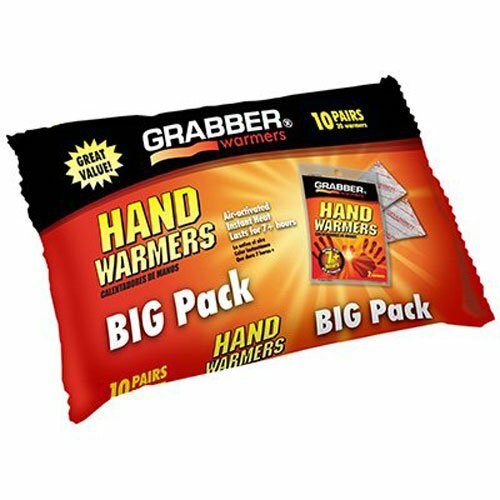 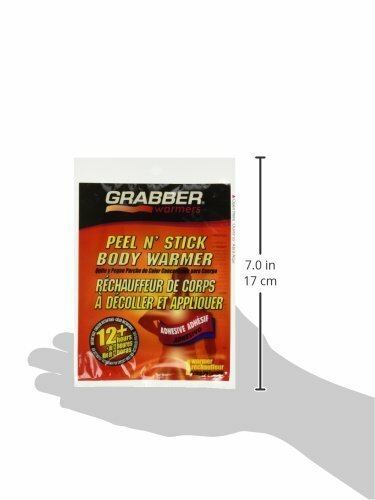 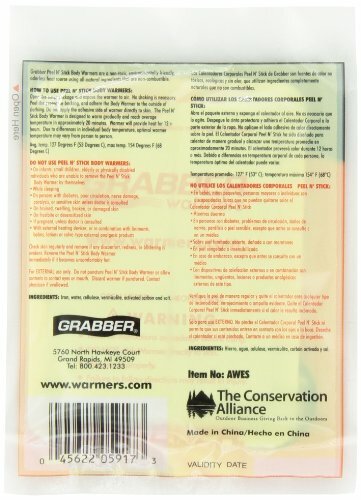 Grabber Adhesive Body Warmers are a non-toxic, odorless heat source using all natural ingredients that are non-combustible.